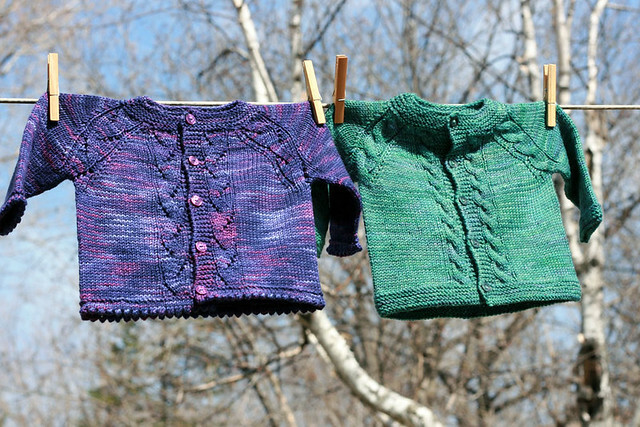 bunny mama's corner: Knitted baby cardigans. Free patterns found online. 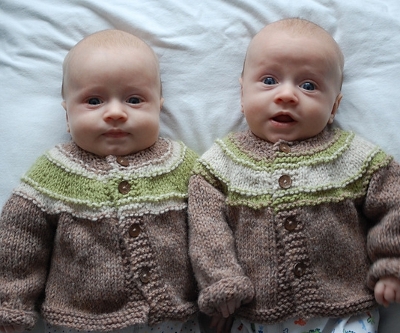 Knitted baby cardigans. Free patterns found online. Ok, so I was searching the Web again. This time I had a reason - just found out, that my good old school friend became a Dad and he and his fiance had a lovely boy. Well, of course I needed to knit something for that little man! But all the patterns I had were for bigger babies (ok, it's not true, I had a few for newborns, but they just didn't inspire me). So I went online and spend some time searching. And some of the patterns look so nice, that I just have to share them with you! 2. Garter yoke baby cardigan for approximately 6-12 months made by Jennifer. She also suggests to use fine yarn for smaller size. 3. 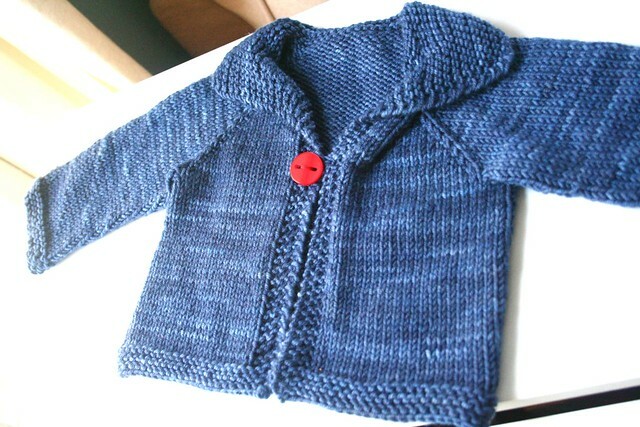 Easy baby cardigan by Diane Soucy. Size is newborn and it really looks easy. Fast, fun, super-cute pattern, as it's said on Ravelry. 4. Little garter cardi by by Ragga Eiriksdottir foind on Knitting Iceland. Sizes: 3-6 mo (9-12 mo) 2-3 y. Great, isn't it? It is a seamless cardi, so might be a bit tricky to make but looks like it's worth it. 5. Sunnyside baby sweater from Tanis Fiber Arts. It looks gorgeous and has a variety of sizes avalable: 3-6 (6-12, 12-18, 18-24) months. 7. Grow-along cardigan. This is for bigger babies, from 6-8 months to 1 1/2 years, but it is so beautiful, that I couldn't resist.